Kizomba Harmony - Learn Kizomba, Semba, Urban, and African body movement with Kizomba Harmony, the most experienced Kizomba dance school in Texas! See Class Info page for schedule! 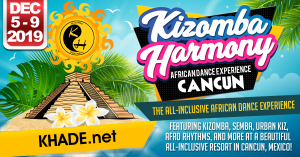 Learn Kizomba, Semba, and more with Kizomba Harmony! 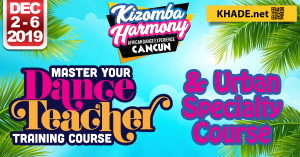 Kizomba Harmony has not only some of the most highly trained and versatile instructors in the industry, but also a proven pedagogy and teaching method that will get you on the dance floor dancing with proper technique as quickly as possible! For the more than 6 years of its existence, Kizomba Harmony, based in Houston, Texas, has been dedicated to training the best and most versatile dancers around, with awesome attitudes to match! Kizomba is exploding in popularity worldwide, don't miss out on the fun! 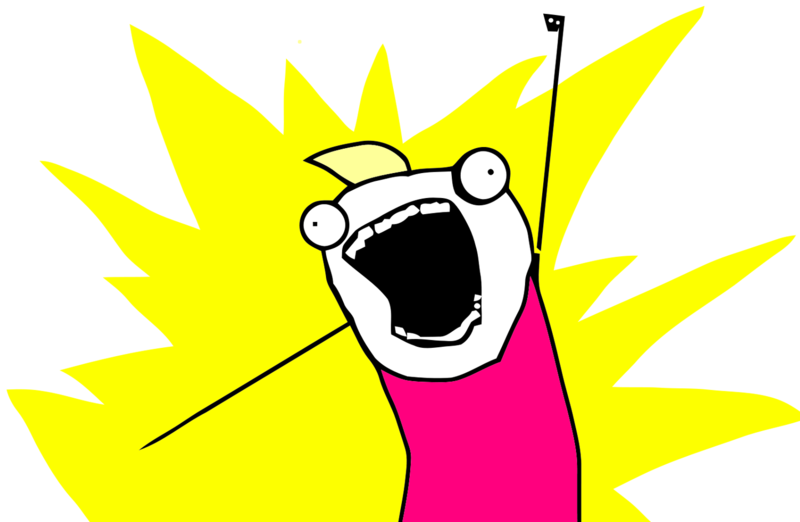 Whatever your dance goals, preferences, or learning style, we've got you covered! Sound like something you'd like to be a part of? Then we'll see you in class! Click below to register for classes, or get more info about classes! Warning: Kizomba is known to be ridiculously fun, highly addictive, and potentially life-altering. Be prepared to start something you'll never want to stop. Signup for the KH email list to be the first to know about what we're up to, special offers, and more! Trust us, you'll thank us later! See below for a few of our upcoming events and be sure to join us for a great time! Click below to check out our full schedule of events, or to see our travel/booking schedule so you can join us at a festival, weekender or special event near you! Want to learn Kizomba at your own pace and on your own schedule? We got you! Kizomba To Go™ is the world's FIRST mobile downloadable instructional Kizomba app. It is available for both Android and iOS and has been downloaded by happy customers in 72 COUNTRIES and counting! There are 3 Levels and a special Follow Series available for purchase. You can either stream each lesson over an internet connection, or download the lesson to your phone so that you can learn ANYWHERE, ANYTIME, whether or not there's an internet connection! Click below to Download Kizomba To Go™ for Android or iPhone/iPad TODAY! See below for course prices and registration. We offer weekly classes on Tuesdays and Wednesdays at 7:30. The first Kizomba I class (7:30-9:30 on Wednesdays) is FREE for Houston newbies if you register below, so register NOW and come check us out! First Wednesday class for Houston newbies is on us! We are also available for private lessons. For prices and discount packages, please contact us! We are very good at what we do. But you don’t have to take our word for it! "I am happy to say that Kizomba in the USA with Kizomba Harmony is in good hands." "You guys are everything the Kizomba scene needs and is lacking… I have ALL the time in the world for you because we need more people like that especially in Kizomba and understands that to teach this dance, whether you choose French, Original or both, or any dance for that matter, the key is and always will be on the Foundations… and no one does that better than KH- fact!" "In just a single class and one private lesson Monica and Billy have given me a completely different perspective on Kizomba, and I know I have to go back and re-learn my dancing techniques literally from the ground up. They teach exercises to get the right muscle groups working for strong fundamentals. I can already feel a difference not just in my dancing, but in how I carry myself in general." Want to see more testimonials, or leave a testimonial (or other feedback)? Click below and leave us some feedback, we love hearing from our community! We know you probably have some questions. We got you. KIZOMBA IS WHAT YOU HAVE BEEN MISSING YOUR WHOLE LIFE, AND THE ANSWER TO ALL YOUR PROBLEMS! Well... maybe that's going a bit far. 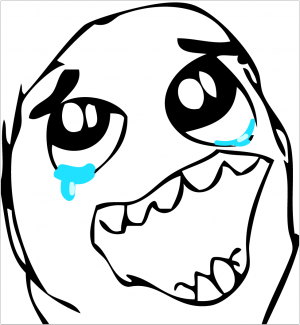 But seriously though, Kizomba is a partner dance, music genre, and umbrella term. Kizomba originates from Angola, but is wildly popular in Europe and is now exponentially gaining popularity in the USA. Kizomba, a derivative of Semba (another Angolan music and dance) is a respectful family dance that emphasizes the expression of musical interpretation through continuous movement and connection. Why Should I l Learn Kizomba? Let's try this again, shall we? Kizomba appeals to people of all dance backgrounds, ages, and skill levels. For those entering the world of partner dancing for the first time, Kizomba is an appealing first choice because the basics are comfortable to grasp and can be enjoyed on the dance floor in a shorter amount of time than other dances. For experienced dancers, the subtle intricacies of Kizomba makes this dance complex and the technique a fun challenge to learn with skills that can be applied to all other partner dances. Why Should I Learn From Kizomba Harmony? 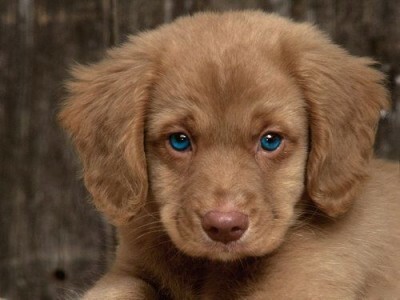 Did the puppy sway you? Then we'll see you in class! If not, I guess you'd probably like to hear about our qualifications. Welp... we are two of the most highly trained, versatile, and skilled teachers in the industry! What does that mean? Well... it means we've invested in hundreds upon hundreds of hours worth of in-depth training with over 30 of the world's elite talents in Kizomba, Semba, Tarraxinha, Urban Kiz/French Style/2.0, and Afro Rythms such as Soukous, and we continually train on our journey towards mastery of our dance and the continual refinement of our proven pedagogy and teaching method. Well What Does That Mean for ME as a Potential Kizomba Harmony Student? No jokes this time, we take our job as teachers very seriously. Marketing-speak doesn't always tell you what you really want to know does it? Well this is what highly trained, and versatile means for YOU. 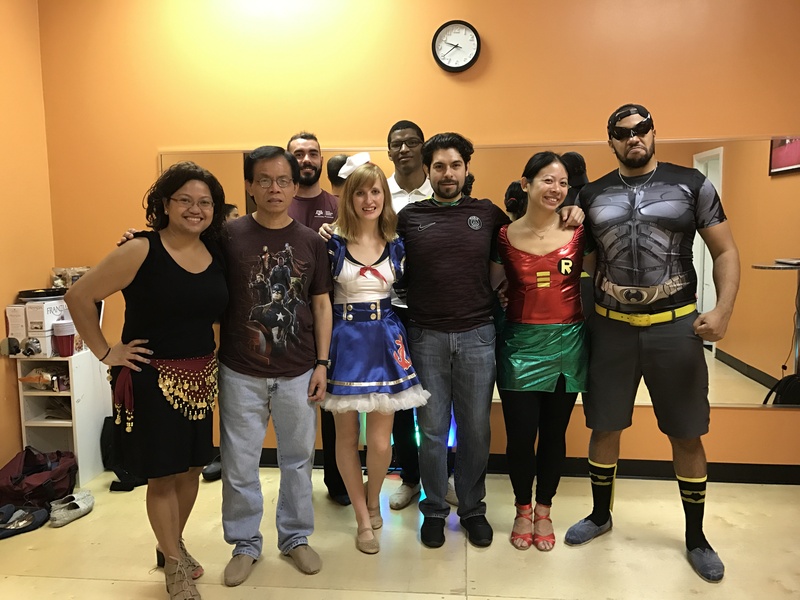 In a nutshell, whether you like Kizomba, Semba, Urban Kiz/French Style, or you like it all (like us), we are uniquely equipped to teach you how to dance with proper technique, regardless of your learning style or previous dance experience. In fact, we've had many students around the world, and we've NEVER had a student who wanted to learn that we couldn't teach! So basically... we work hard, and we teach good, and we can learn you how to dance good purty darned fast if you put in the work. And learning from KH means being a part of the #KHCrew which is a very hard-working and serious group. There are no jokes, fun, or any such nonsense allowed in class... hehe. Here's a random pic of us (on the right) with a few of our students. Never mind the costumes, or wine in the corner, which you may or may not be able to partake in if you come to our Weekly Wednesday Socials. Ahem. If we answered all your questions, awesome, click below to register for classes if you haven't already! 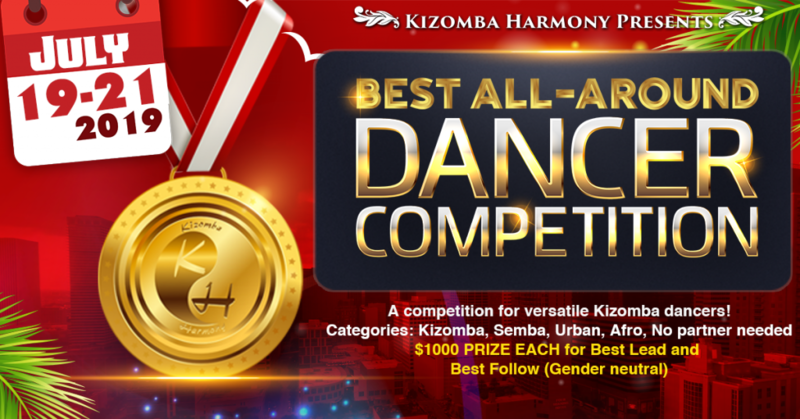 If you want to know more about us, click below to get more detailed info about Kizomba Harmony, or contact us with any other questions you might have! We’re always cooking up something cool. Want to be the first to know about it? Subscribe to the KH Email List!